An example of a potentially fragile global supply chain. 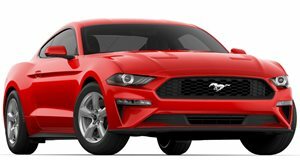 According to The Detroit Free Press, a labor strike involving a Ford supplier in Mexico put the automaker in a somewhat difficult situation: it had to build Mustangs and Explorers with temporary steering wheels. 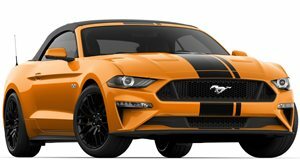 Nothing like a parts shortage that could not only potentially hurt sales but also caused 3,200 factory workers at Ford’s Flat Rock Assembly Plant to lose their jobs for two weeks. Fortunately, this past Monday Ford confirmed that regular production is back up. "The situation is resolved, parts are flowing,” a Ford spokesperson said. The strikers at the unnamed Mexican supplier were demanding higher pay following promises made by the country’s new president to increase their compensation. Obviously, that promise was not fulfilled a few weeks ago and it’s still unknown how the strike was resolved. 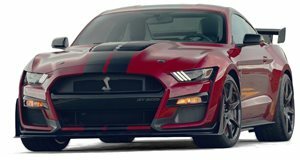 However, 8,000 Mustangs waited on a parking lot for their correct steering wheels to be installed due to issues south of the border. This situation is yet another clear-cut example of how fragile the global supply chain can potentially become when just one element, in this case, a Mexico-based supplier, has labor issues. The entire network is affected.